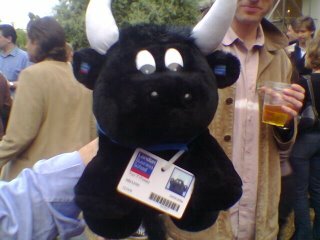 I’d like to welcome Tomas to the London Business School family. He’s had a hard life, but now he’s at the greatest school on the planet. And, from the looks of things he’s loving it!!! More on Tomas’ new home ….